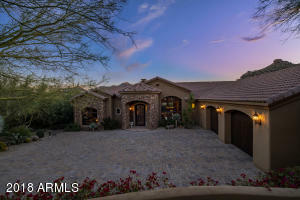 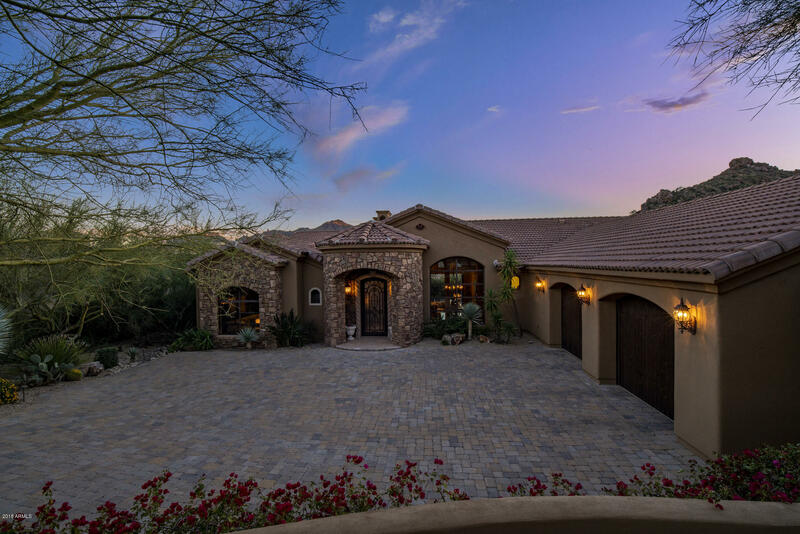 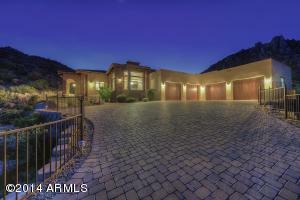 This gated community of custom homes is situated on large lots which wind through the back nine of The Pinnacle golf course. 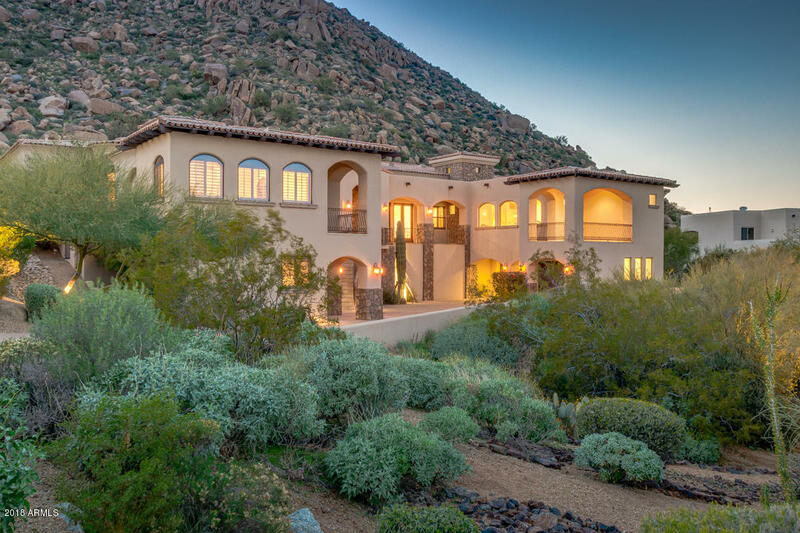 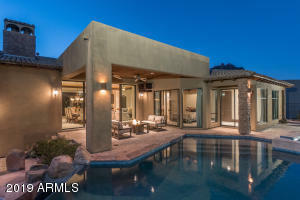 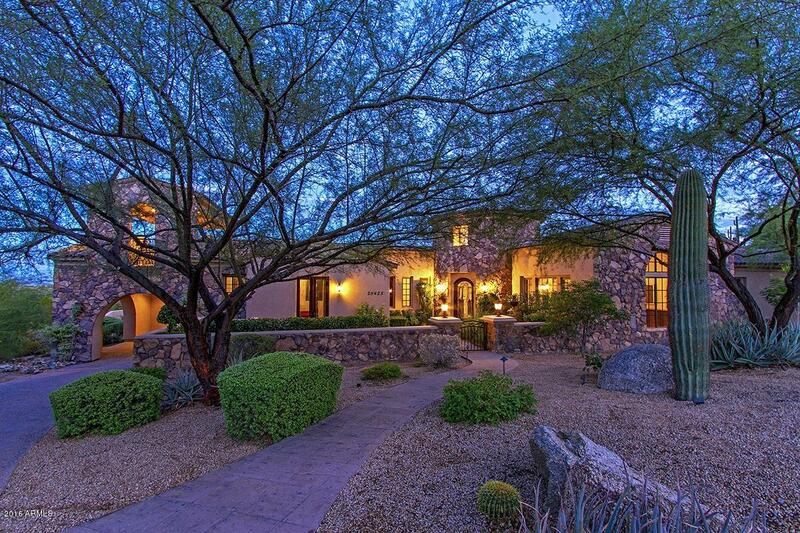 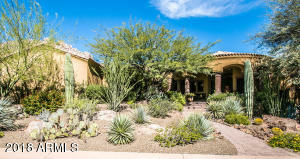 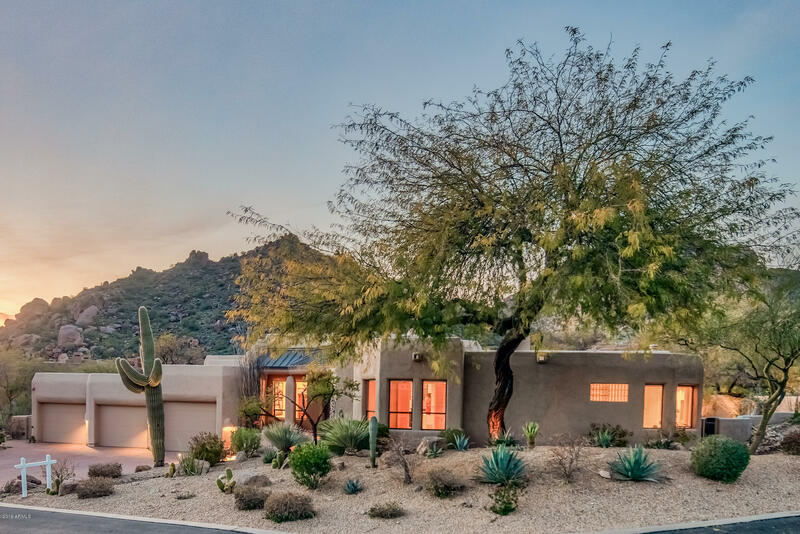 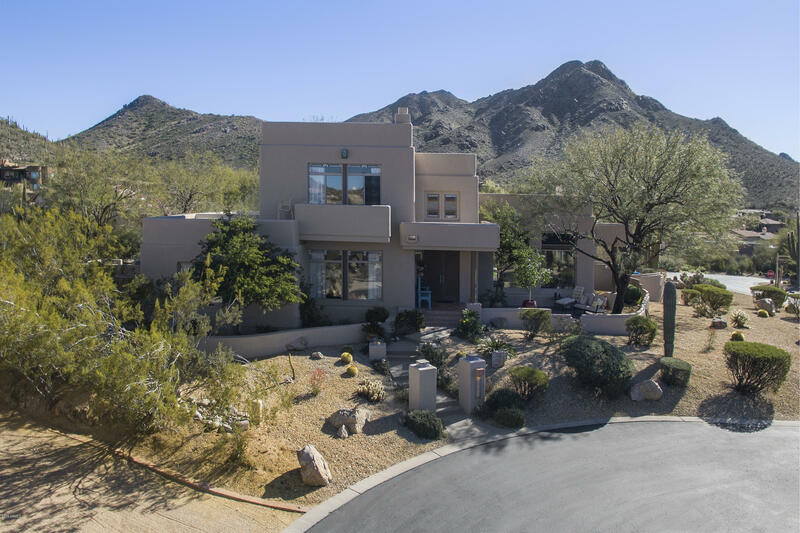 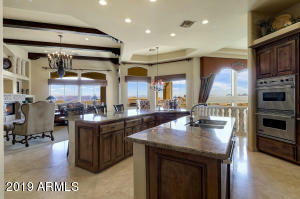 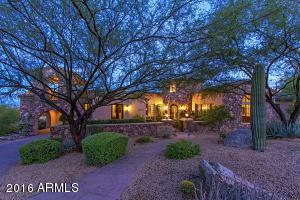 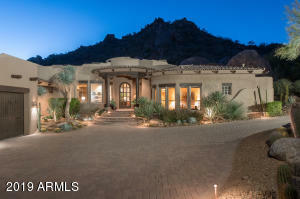 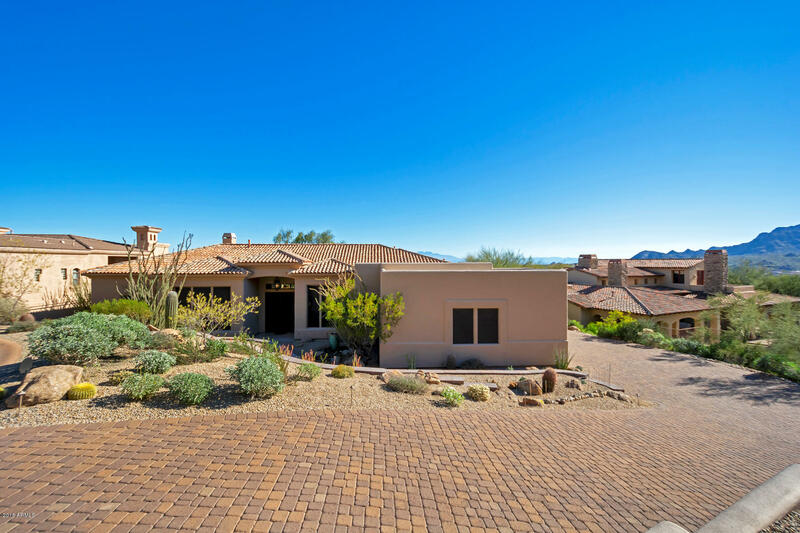 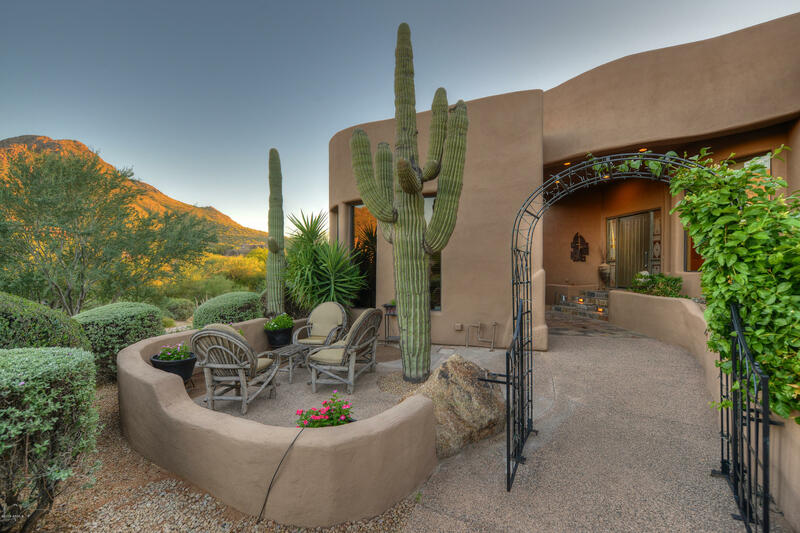 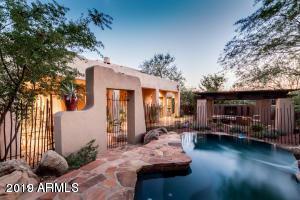 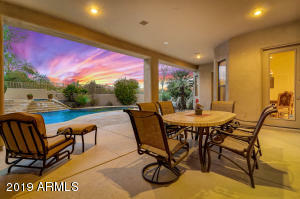 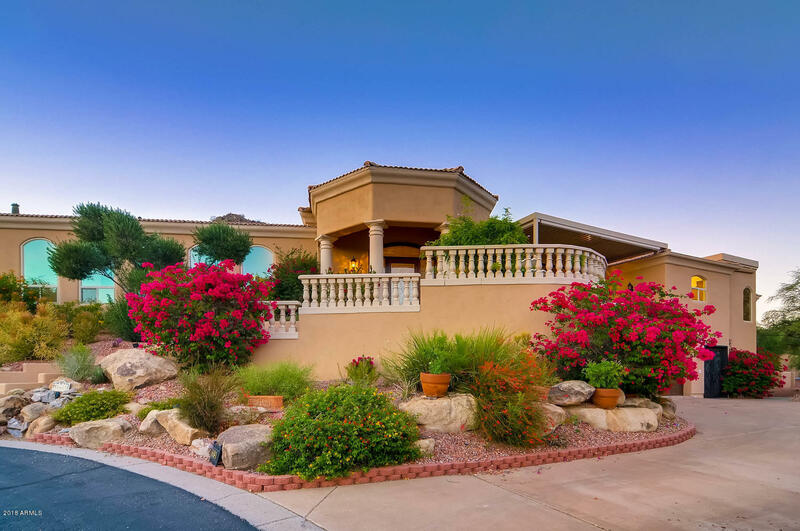 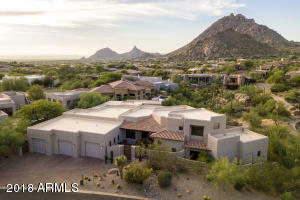 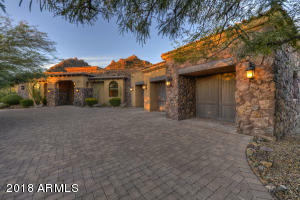 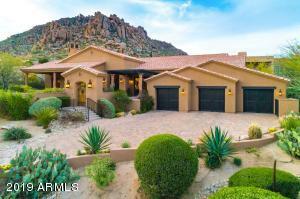 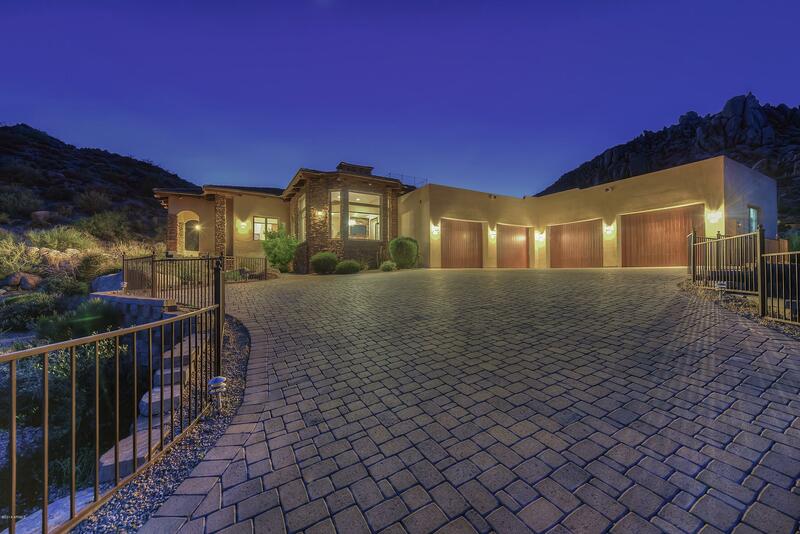 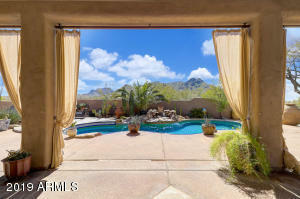 Troon Ridge Estates boasts amazing views of Troon Mountain. 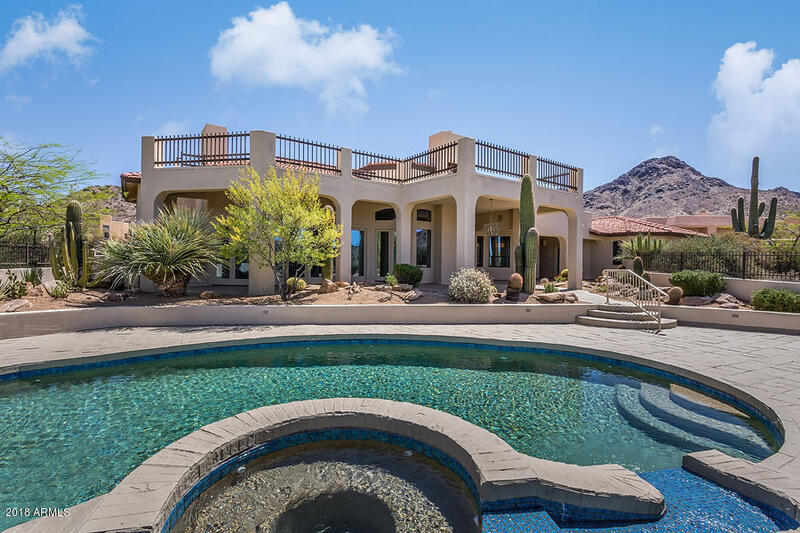 Troon Ridge Estates is located just steps away from Troon Country Club which features such luxurious amenities as the refreshing negative-edge Lagoon Pool, which is heated year round for your enjoyment. 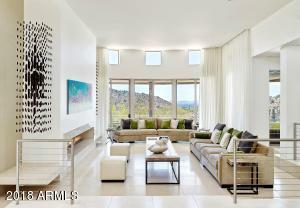 In addition, enjoy the state of the art fitness center, steam rooms, tennis courts, fine dining and much more. 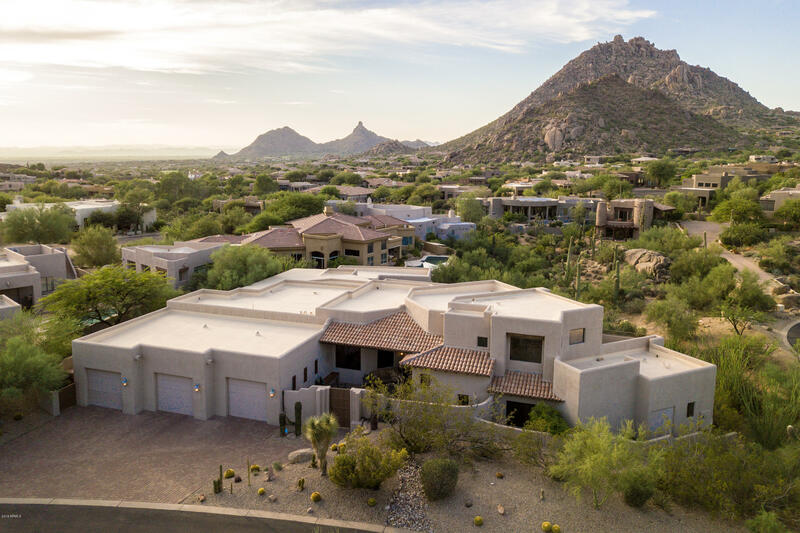 Find your dream home in Troon Ridge Estates.